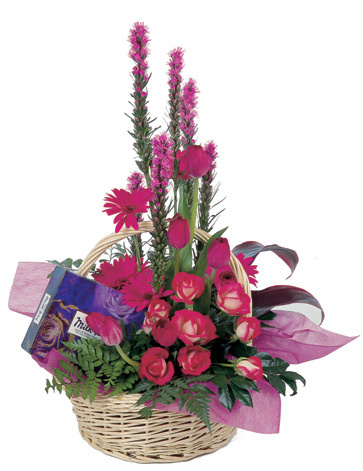 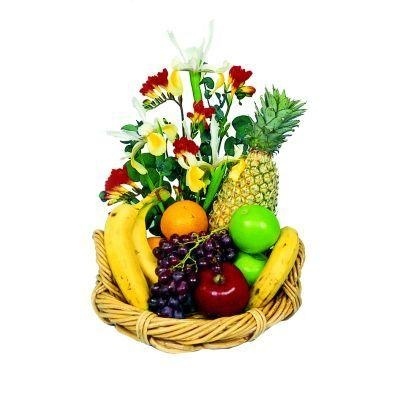 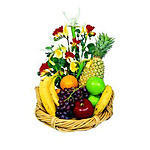 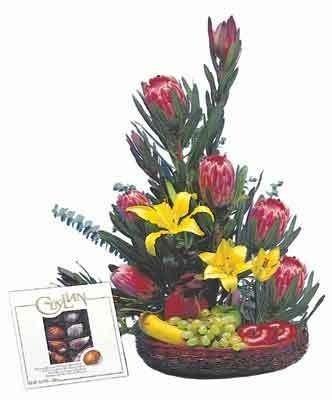 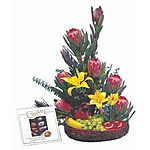 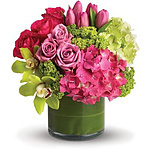 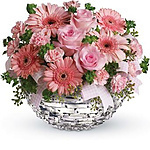 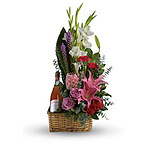 - All the colours of the rainbow are present in this fabulous box arrangement. 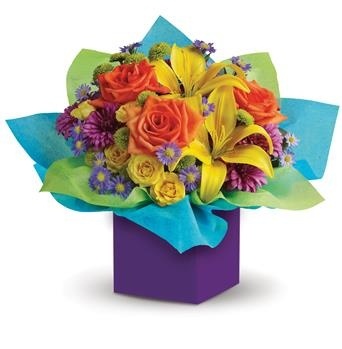 It?s so bright, so brilliant and so unique, it will put anyone in the mood for celebrating! Unfortunately there is only 0 of Rainbow Surprise left in stock.